We are all afraid of something. So we worry. 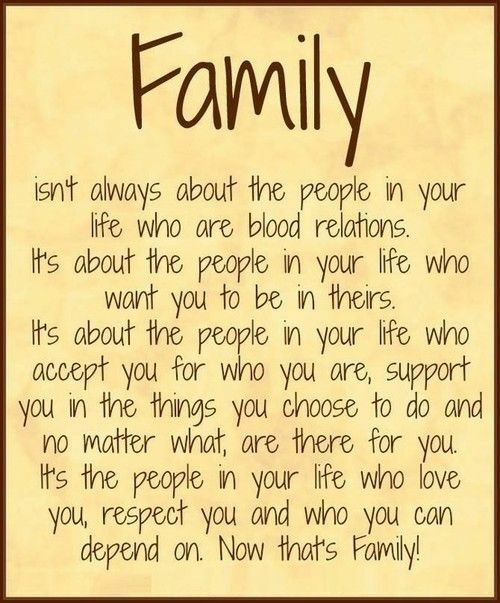 Children and adults alike. And that’s not altogether bad. In fact, our fears help keep us safe and motivate us to do whatever we can to avoid what we fear could happen. Whether we’re 16 or 60, taking the written test to get or renew a driver’s license is likely to make us anxious. We fret over the possibility we’ll fail. That fear motivates us to study the manual until we feel prepared. No guarantee we’ll pass, but we’re more likely to answer the questions correctly and to feel less apprehensive. Children worry too. Sometimes their fears spring from their active imaginations. Take monsters under the bed. These fearsome creatures may be make-believe, but to the young child not yet clear about the difference between fantasy and reality, the fear is real. Magical thinkers who view the world from a self-centered perspective, children often believe themselves responsible for events. I recall our then three year old son thinking his grandparents had bought a new car because he’d thrown up in the old one. He worried they were angry with him. In his mind, he’d ruined their car. That months had passed between these unrelated events never occurred to him. 1. Write down or draw your fears and worries. 2. Feed them to me – I’ll hold them for you. 3. We’ll get through this together. That’s a powerful message. Worry Eaters help children put a name on their worries and express their feelings. As adults we sometimes can’t put a finger on the cause of our distress. Likewise children sometimes cannot find words to explain theirs. A trusted, caring adult, can help a child figure out and assign a name to what’s bothering him. Through the process of sharing his feelings, the child gains emotional support. By feeding his worries to a Worry Eater, the child lightens his load, creating space between himself and his worries. A favorite Worry Eater also becomes a confidant. Whenever a child needs an ear, Worry Eater listens. Soft and huggable, Worry Eater comforts and consoles. Worry Eaters help bigger kids too. School age children face daily challenges as they grow and develop. Managing worries in a healthy way is a must. Worry Eaters, like a journal, serve to ease anxiety by encouraging kids to identify and cope with what’s bothering them. The process of naming the worry and feeding it to a Worry Eater symbolically creates space for problem-solving. Customers have purchased Worry Eaters for their young adult children too. I recall one buying two to send daughters in law school. She figured – and you know she’s right on – those young women had plenty of worries in need of holding. I credit my daughter-in-law with this idea. Having individual Worry Eaters for every little kid client is expensive. What she suggests is creating a file box with an envelope for each client. Between sessions transfer the worries to these envelopes for safe keeping and quick retrieval. Worry Eaters help children (and their adults) express and cope with their worries in a healthy way. With two sizes and an array of delightful characters-five available both large and small-you’re sure to find a Worry Eater perfect for every worrier in your life. Here we are 17 years into the 21st century. The only constant is change and that comes at an increasingly maddening speed. Since becoming a grandmother a year ago, I’ve discovered that almost every aspect of “bringing up baby” is different now. What distresses me most is the proliferation of branded products for young children. Customers pay a premium for these products, merchandise that promotes brand identity. The beneficiaries of branded products are companies, not those buying the products. Leading brands of disposable diapers feature licensed characters. Babies become billboards, re-enforcing brand identity, advertising specific products. Do we really want babies commercialized in this way? I don’t. Fortunately non-licensed brands of equal quality and at lower prices exist for those of us who prefer diapers advertisement free. Toys have suffered a similar fate. Once upon a time, Lego designed products for unscripted, open-ended play with themes reflecting general interests of its audience. Never miss open house at the neighborhood fire station? Select from individual fire trucks to a fully equipped fire station. Although designed for building specific play props, bricks used to build a fire station could also be used to craft something altogether different. Build a cityscape complete with streets and vehicles, even an airport, design and build skyscrapers, housing, school, and parks. Add a neighborhood landmark. Children built whatever came to mind and created their own story lines as they played. Sets included diagrams for building the item pictured on the box, and that was what children usually built first. Gradually the pieces from one set joined those from others to form a sea of multiple and varied building components which served as a catalyst for open-ended, creative play. The search for just the right piece sharpened visual discrimination. Now Lego holds numerous licenses, and play is more apt to reflect related story lines than to evolve from the imagination of children. The toy comes with a script. Yes, the child is free to adapt the toy to fit other narratives, yet by its nature a licensed product limits creativity. Using his imagination to spin his own yarns is more creative than following a script. Toys that invite children to “put on their thinking caps” and engage in a process of experimentation, discovery, and problem-solving allow children to follow their muse and reap the rewards. They gain competence and confidence as they acquire and refine skills in comprehension, language, and mathematics, eye-hand coordination, fine motor control, and spatial awareness. Creativity, executive planning, and problem-solving blossom as children design and construct ever more advanced structures. 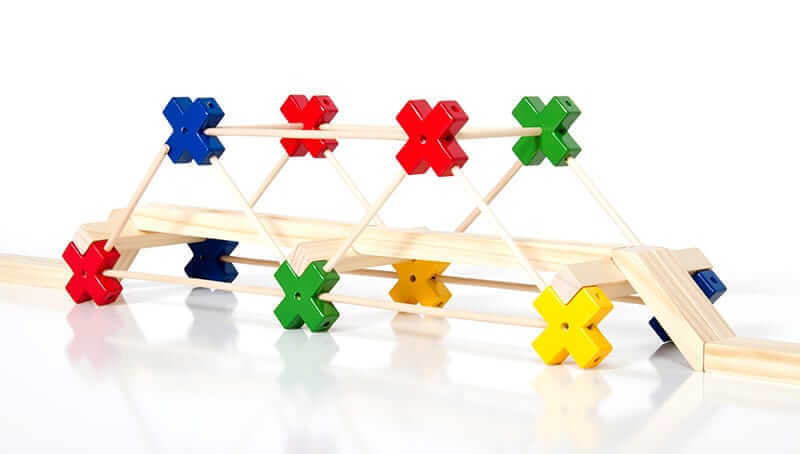 While numerous open-ended design and construction toys are available, a particularly versatile one is Texo, an award-winning 3-dimensional building system from architect, author, and designer Lester Walker. This building system allows children to progress gradually from basic color and shape sorting, matching, and identification to simple puzzles and stacking of interconnected shapes and finally to advanced architectural models. Plastic rods and solid wood planks coupled with the geometric precision of molded plastic connectors enhance the design and construction potential. Imagination dictates what gets built. And creativity blossoms. In the forward to the activity guide accompanying Texo, Walker shares his vision. Form and function are the foundations of architecture and design. Children learn at an early age about these principles through playing with blocks and construction toys and through their natural curiosity which leads them to explore, replicate and shape their environment. Texo – which is Latin for weave, twine together, plait, construct, build – is a toy I’ve designed to help children gain a richer understanding of form and function through a scaleable toy, one that at its most basic level is about stacking, sorting and sequencing, and grows in its complexity as a child grows, becoming something they can use to explore principles of architecture, design and engineering. Enjoy! Play is, by definition, an enjoyable experience. Freed from scripts, children create their own as they explore possibilities. Providing the children in our lives with ample opportunities for open-ended play and watching them flourish benefits and delights both sides of the equation. With darkness falling earlier and earlier, we need a dazzling light show to lighten our spirits. Meteor Storm does that and more. Spinning, bright colored lights in ever changing patterns attract our attention. Captivated, we watch the show and feel our tension slip away. We’re lighter in spirit, more joyful. 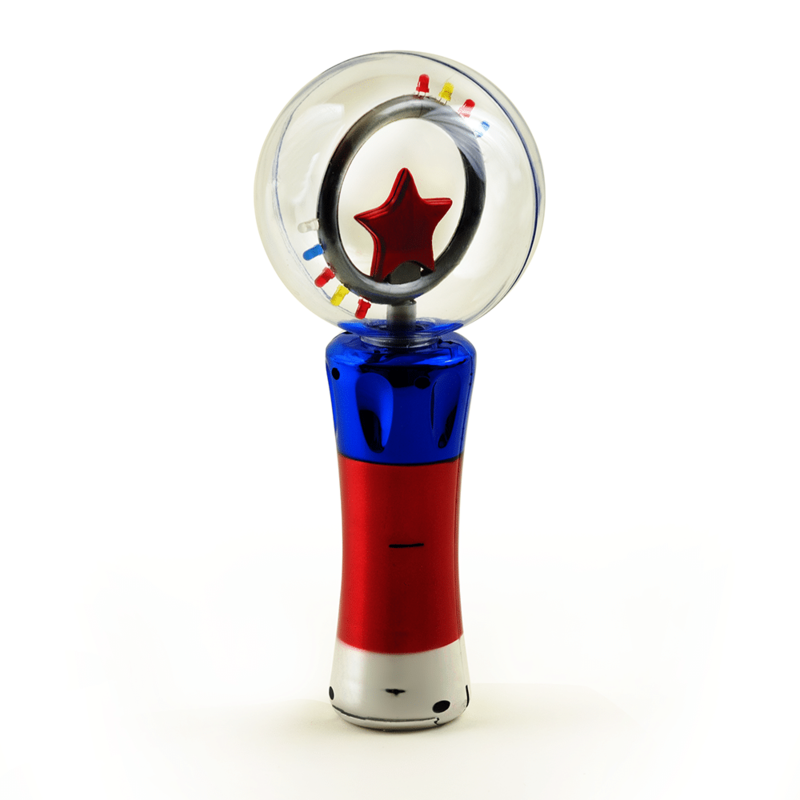 Other light up toys that also enthrall are Mini Meteor Storm and Light Show Stick. Below are some benefits of light up toys for children. In another setting, spinning light up toys make ideal distractions. Consider Meteor Storm. In a therapeutic setting, it draws a child’s focus away from a frightening situation. Child life specialists use light up toys to distract children undergoing simple medical procedures, such as a blood draw or inserting an intravenous drip line. Instead of the child freaking out, she becomes mesmerized by concentric circles of changing lights spinning inside a globe. Before the fascination wears off, the procedure is finished, and the child is too spellbound to notice. Such therapeutic distraction reduces patient and parent distress, improves patients’ coping skills and ability to cooperate, and makes the procedure go more smoothly. As a result a potentially traumatic experience becomes a positive one. Vision specialists use Meteor Storm to assess visual tracking in children who are blind and visually impaired. Those with low vision delight in holding one close to their faces, watching the bright colored lights spin while listening to the hum and feeling the mild vibration the spinning creates. Teachers frequently motivate students by setting aside time to play with a Meteor Storm once a task is finished. These light up toys develop fine motor skills. In addition to grasping and holding the toys, children must press and hold the switch that starts the light show. This means the child must pay attention to what he’s doing or the lights literally go out. Lazer Fingers, lights with elastic bands for wearing on the fingers brighten up ceiling and walls as fingers dance and arms circle and swing. Getting a move on—dancing and prancing—takes the Lazer Fingers experience to new heights. To take it to the max, add music for a multi-sensory experience. Visibility is vital to safety as children go trick or treating. These light up toys make children easier for motorists to see in the dark. And add unexpected dazzle to the door-to-door trek. When reciting numbers in ascending order or saying the alphabet, young children are usually simply demonstrating memorization skills. Numeracy and literacy require understanding the meaning those symbols and being able to put that knowledge to work. A number represents a specific quantity and is used in counting and calculating. Letters combine to form words. The particular arrangement of numerals signifies a particular arithmetical value. A specific arrangement of letters creates a specific word. The same numerals and letters can be arranged in multiple ways with very different meanings. Take the numerals 1, 2, and 3. These three numbers can be arranged to become 123, 132, 213, 231, 312, and 321. The letters o, p, and t can be arranged to read opt, pot, or top. Making calculations and reading demand our attention. Numbers and letters are symbols we learn to decipher while developing reading, writing, and arithmetic skills. We’re planting seeds of understanding when we impart information during daily activities. Dressing provides numerous opportunities. Naming the garments and enlisting cooperation as we’re putting each one on is one way. Guiding an arm into a sleeve while saying “let’s put this arm in this sleeve, one arm, one sleeve, there we go” gives meaning to the number one and shows one-to-one correspondence. One is one, whether an arm or a sleeve. The body offers many opportunities for learning words and numbers. From head to toes-two eyes, one nose, two ears, one mouth, two hands, 10 fingers, two feet, 10 toes. Nursery rhymes provide early lessons in literacy and numeracy. Thank Mother Goose for “This Little Piggy.” Jennifer Griffin writing in Humpty Who? provides accompanying finger play that delights infants and toddlers. the baby’s foot and leg as far as you can get. Young children learn numeracy from everyday activities too. While at the supermarket buying fresh fruit, we can point out the number of bananas in a bunch or count apples as we’re putting them in the produce bag. This shows a child that a number represents a specific, unchanging quantity, regardless of what is being counted, and reenforces the sequence of numbers. When we’re learning to count, typically we begin at one. We can see one-to-one correspondence and understand quantity. Yet our cardinal number system starts with zero, and understanding that concept is critical. While shopping for produce, show an empty bag and ask “how many apples are in the bag?” Answer, “zero.” Point out that the bag is empty. Then add an apple, and again ask “how many apples are in the bag now?” When buying number puzzles, choosing one that begins with zero re-enforces the concept of 0: naught, no quantity, no number. When children learn 0 through 9, they’re better able to understand how our number system progresses. Consider Sound Puzzle Numbers. Under every numeral is an illustration of the quantity the number represents. The space below 0 is blank. This puzzle also shows how easily the numbers zero to nine become 10 to 19. Playing around with the individual numbers creates new ones. Different arrangements, different values. Shapes and the arrangement of relative parts within a whole are the subject of geometry. Consider the construction of spider webs. The arrangement of petals forming a rose. Study the facade of a cathedral. The angles and the fitting together of its architectural elements. Or all the parts in myriad shapes that combine to make an automobile. Both the natural and the human-made environments are studies in shapes, angles, and intersections. Through observation and experience children learn about shapes and parts. First come basic shapes: round, square, triangular. Among early childhood play experiences are sorting and matching of shapes using a shape sorter. Simple ones are best for beginners, and Ambi Lock A Block is best of class. High contrast between the bright white top and the color matched raised rims outlining each opening facilitates “hitting the target.” Equally importantly, its three dimensional shapes drop easily into place. As shape discrimination, eye-hand coordination, and fine motor skills improve, children are ready for the next challenge. Fitting two-dimensional shapes into corresponding holes. 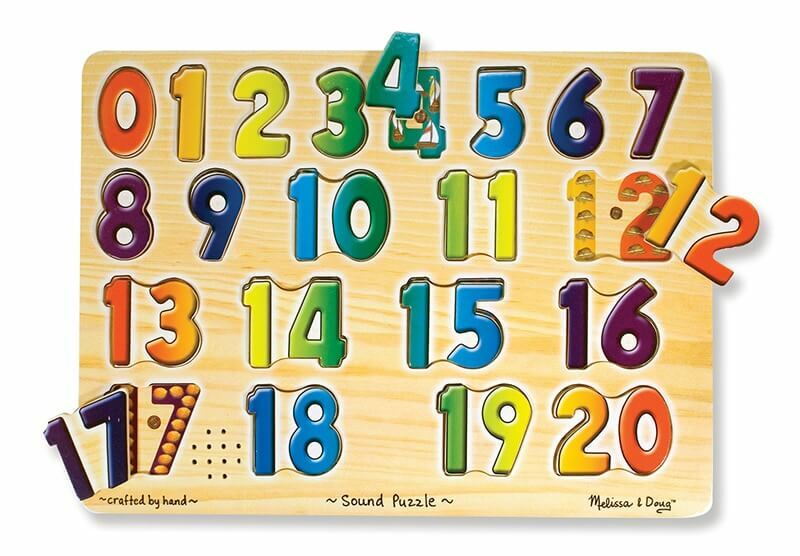 Sound Puzzle Box is a popular choice that rewards proper placement with distinct auditory responses. Puzzles are all about shape. Again starting simple is key. Chunky shapes facilitate placement. Shapes that fit only in their proper places make a truly self-correcting learning experience. Left to right orientation models the direction of reading and writing. Children are ready to identify and match more unusual shapes only after they easily recognize basic shapes. After learning individual shapes through puzzles, children move on to explore the arrangement of shapes as parts of a whole. Start simple. The more pieces and the smaller the pieces, the more challenging a puzzle is. Wooden puzzles with thick pieces are easier for small hands to manipulate than thin cardboard ones. 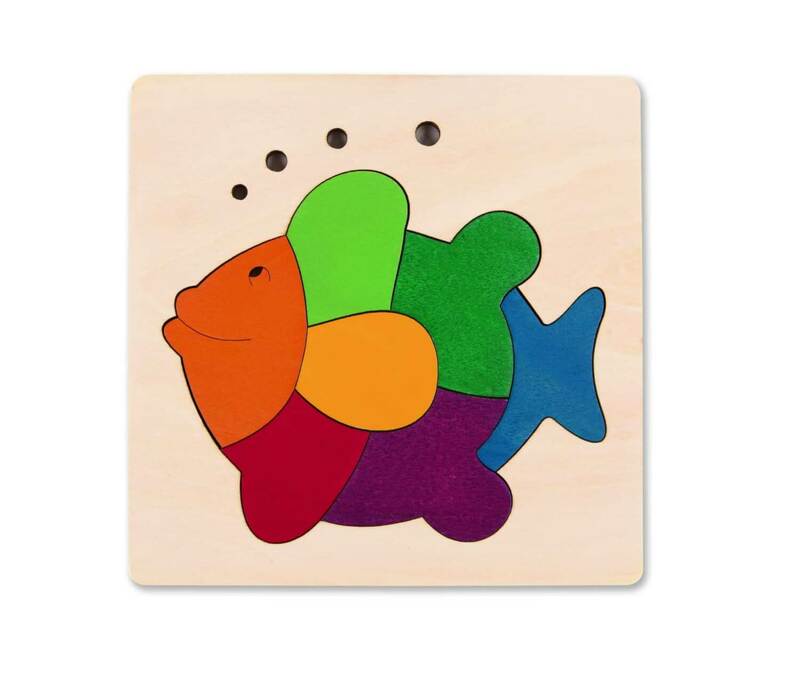 A single layer, 8-piece wooden puzzle, Rainbow Fish invites exploration of color and shapes and the way parts fit together to make a whole. With only one way to complete the puzzle, the child has to sort out and make sense of the pieces. Then work out how the parts go together to create the whole, a sometimes frustrating experience that benefits from adult encouragement. Layered puzzles introduce perspective and offer graduated challenges. As always, start simple and progress gradually. More layers offer more challenge; however, the number of pieces is a more accurate indicator of difficulty. Although most puzzles go together in one and only one way, others offer options, and these literally open doors to understanding of mathematics. Binomial Squares Puzzle introduces mathematical concepts through observation and experience. 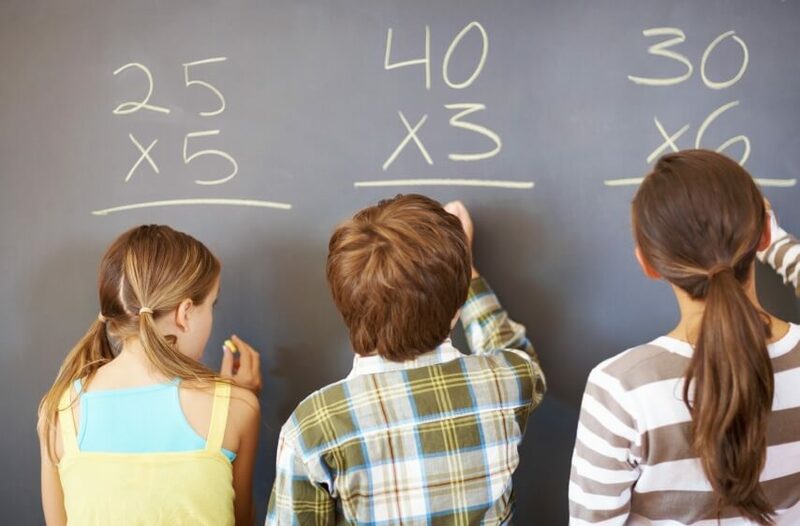 Children develop proportional reasoning, area concepts, and place value understanding when they discover four small squares cover the same area as the rectangle and four rectangles the same as one large square. And that’s only the beginning of the possibilities. Power of Two Puzzle encourages experiential learning of important mathematical ideas from fraction equivalents, fraction multiplication with a common factor of 1:2, proportional reasoning, and area. The 10″ puzzle is cut into one-half, one-fourth, one-eighth, one-sixteenth up to 1/128th. Clearly challenging, the beauty of Power of Two lies in the multiple ways the pieces can fit together and the arrangement of relative fractions. Measurement is a basic math concept for time, quantity, size, weight, and volume. Children learn these properties naturally through play. Think about the concepts learned while filling and spilling, nesting and stacking. Fill the pail. The pail is full. Spill the contents of the pail. The pail is empty. Full or empty, the pail has weight and dimensions. The pail is its lightest when empty, heaviest when full. Between empty and full, t volume and weight vary. Children learn sizes, order, and spatial relations as they explore, stack, and nest boxes and cups in a variety of materials, each with its own properties. Consider graduated boxes. These may be constructed of cardboard, wood, or molded plastic. Both plastic and cardboard will be lighter than wooden. Experience with a variety of nesting and stacking toys broadens children’s understanding of the properties of different materials and the ways those materials predict how the toys can be used. 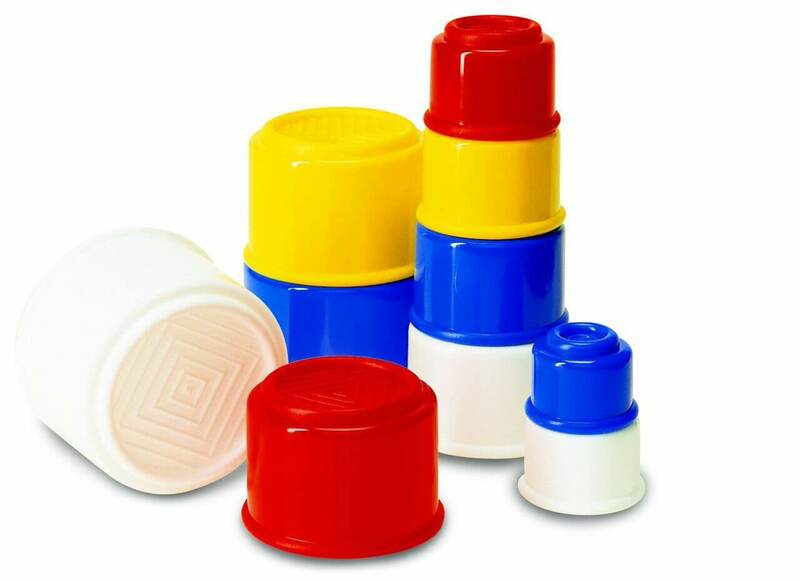 Nesting Cylinders and Nesting Boxes give children an opportunity to experience nesting and stacking different shapes. Exploring both invites an experiential understanding of similarities and differences. Similarities include three sizes of each shape. Measuring confirms the dimensions of each and shows their corresponding heights. Weighing each shows their corresponding weights. During play children discover differences as well. The small cylinder will fit inside the medium box while the small box stays on top of the medium cylinder. Such play enhances emerging cognitive, language, and mathematics skills. Learning words to describe the relative positions of the boxes and cylinders develops spatial awareness. And sets the stage for geometry. Think of the concepts being explored: small, medium, and large. Smaller and larger, shorter and taller. Lighter and heavier. Inside and outside. On top of, in the middle, on the bottom. Wooden toys are classic and durable, apt to withstand rigorous play and be handed down to the next generation. That said, sturdy plastic nesting and stacking toys invite sand and water play that would be ill advised with their wooden counterparts. Children explore volume as they fill and spill the 10 round, graduated, plastic Ambi Building Beakers. Pouring sand or water from a smaller into a larger beaker demonstrates differences in volume. The child readily discovers that what fills one beaker is too little or too much for another. Experimentation may lead to discovering how many of the smallest beakers are needed to fill the largest. How far a child goes with such experimentation varies with developmental age and personal interest. The play of a one-year-old obviously differs from that of a three-year-old. Dropping the smallest beaker into a larger one, then dumping the smaller one out, over and over again, is appropriate beginning play. Learning simple concepts-empty and full, in and out, small and large-lays the foundation for more complex learning. Nesting and stacking require differentiating sizes and ordering the beakers to fit one inside the other or one atop the other. Repetition further solidifies concept acquisition and readies the child for taking the next step in learning mathematics. April is Mathematics and Statistics Awareness Month. That got me to thinking about ways children learn mathematical concepts during play and through daily activities, observations, and conversations. Consider the infant gazing intently at the face of the person cuddling her. The human face is intriguing, each unique yet sharing similar features in a particular order. Thus begins an awareness of patterns, of similarities and differences, both precursors to language and mathematics. This little piggy went…Wee, wee, wee, all the way home! Of course, that naturally leads to a comment on how many feet and how many toes the child has. This rhyme becomes an introduction to the concept of one to one correspondence, key to understanding the meaning of numbers. One foot, five toes, two feet, 10 toes. For numbers to have meaning, initially the numbers need to correspond to concrete objects. Abstract thinking comes later. Dressing invites talking about clothes and the process of putting on and taking off. The process involves sorting out what goes on first, then next. That’s sequential order, an important executive skill involved in everything from independent dressing to reading and math. Chatting about the sequence helps toddlers understand its rationale. Of course, there’s some leeway in how we get dressed, but why do we put socks on our feet before sticking our feet in our shoes? You know, but someone just learning might not. This is also a good time to talk about color, a distinguishing feature of any garment. Knowing the names of colors makes communicating easier. So, if the weather requires a jacket and the child has two, one red, another blue, offer a choice. Identifying the jackets by color, ask her whether she wants to wear the red or the blue one. She may not identify the one she wants by color, but she’ll begin to associate the colors with the words that describe them. Through such experiences children learn the value of language. 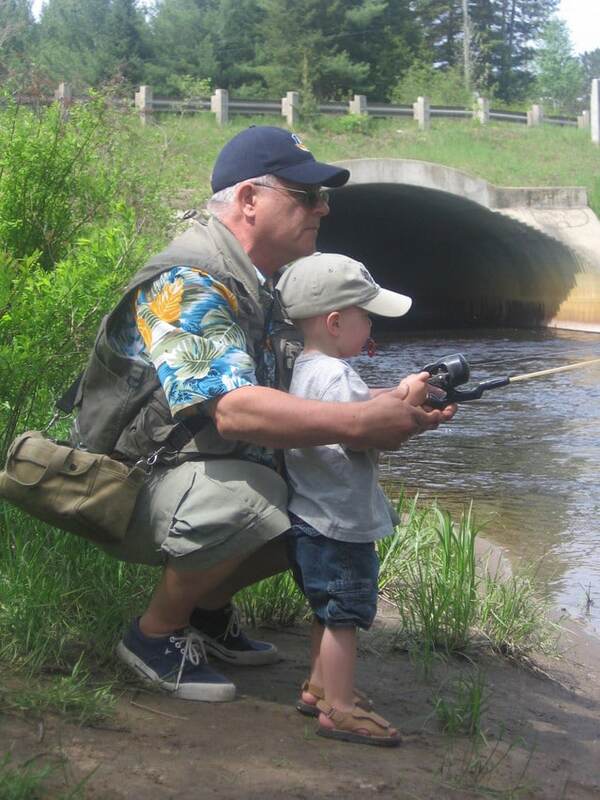 Children learn from interacting with people and objects in their environment. Quality toys invite exploration and open-ended play that build skills. Moving forward, we’ll explore how, beginning with math awareness. Might Hospitalized Adults Benefit From Practices Advocated by Child Life? I’ve written about the ways child life specialists make being in hospital less traumatic for children and their parents: advocating for positions of comfort, educating patients in age appropriate ways, providing distraction during procedures and opportunities for children to engage in activities that encourage self-expression. Play is essential to a sense of well being. Amidst the chaos of hospitalization, play gives children a normalizing experience. While playing, children are in charge, an important respite from having little control over what’s happening in their lives. All these practices reduce stress, enhance coping skills, and help patients manage pain. With preparation and distraction, procedures require less sedation thus reducing the risks of side effects. Patients recover faster, readmissions decline, and both children and their parents report increased satisfaction with the hospital experience. 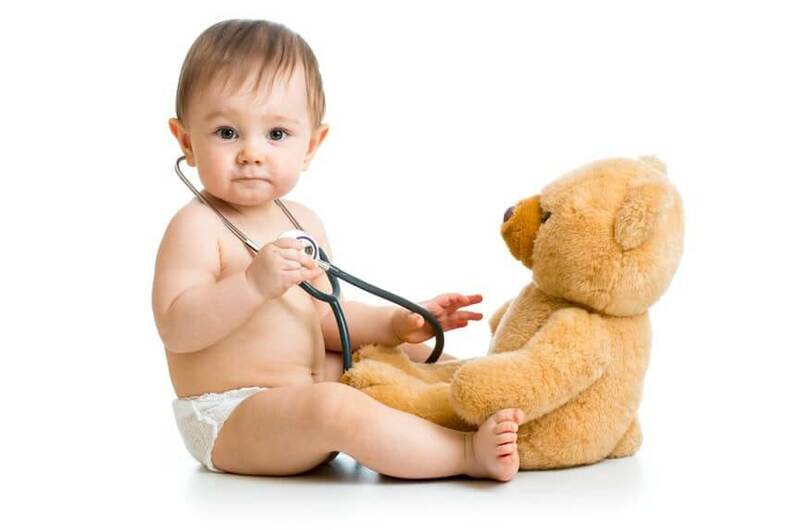 The benefits are so well documented that the American Academy of Pediatrics advocates for child life services. Granted adults aren’t children, but illness and injury leading to hospitalization are discombobulating at best. Even the best educated, well informed, well adjusted among us can easily become overwhelmed by all that’s happening. We know we need to “get a grip.” We have questions and need easy to understand answers. We need time to process all that’s happening, figure out ways to cope, relieve our distress, and manage our pain. Recently the Wall Street Journal published an article online entitled “Why Hospitals Should Treat Adults Like Children.” Or to be more precise, how making adult hospitals more like children’s hospitals reduces anxiety and readmissions. This insightful article is a must read for everyone interested in patient-focused health care. The author, Lisa Ward, interviewed Kumar Dharmarajan, MD, MBA, an assistant professor at Yale School of Medicine and co-author of “Balloon Animals, Guitars, and Fewer Blood Draws: Applying Strategies From Pediatrics to the Treatment of Hospitalized Adults,” which appeared in Annals of Internal Medicine, 19 May 2015. Anyone who has ever been in hospital recalls being awakened every couple of hours for medical interventions, whether checking vital signs, drawing blood, or giving medicine. In neonatal intensive care units, best practice prescribes grouping interventions to minimize sleep disruptions. That’s a practice we all can appreciate and one example of how “treating adults like children” could make hospital stays less stressful.